Duane used a number of different Fender Showman Blackface amps in the early days of ABB. [Willie Perkins: The Allman Brothers Band Classic Memorabilia, pp. 4 – 7] A few of these amps can now be seen at The Big House Museum, and not all were used exclusively just by Duane (one of the amps available for viewing, for instance, was used by Berry Oakley). 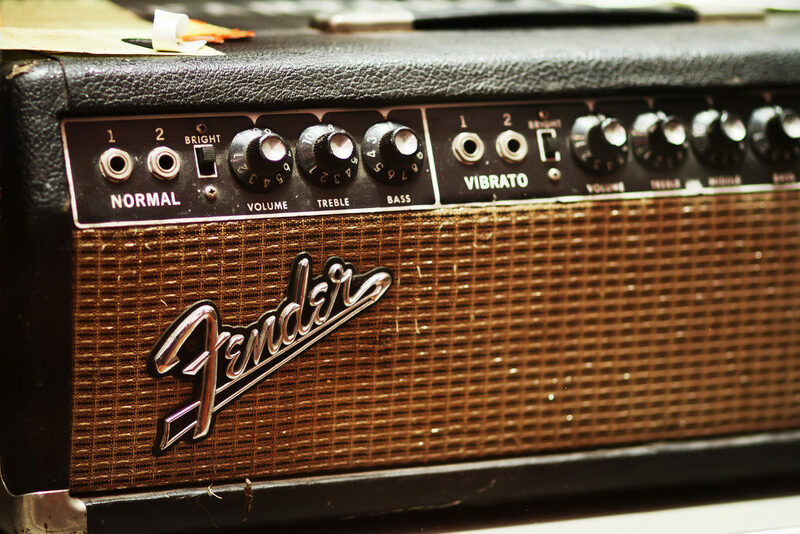 On page 5 of Memorabilia by Willie Perkins, it is also stated that Ron Blair, as a member of Tom Petty and the Heartbreakers, later owned and used one of these amps.